XDEEP ZEOS 38 Standard Full Set obsessive about quality Knowing “we can do better” is our obsession at XDEEP. Innovative designs that focus on performance. The ZEOS epitomises technical excellence using the best materials. European Design and manufacture driven by diving passion. Ergens anders in NL goedkoper gezien? 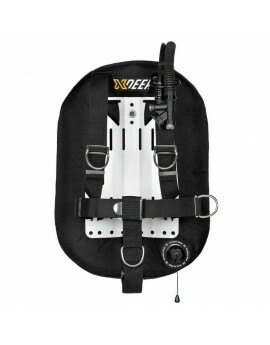 XDEEP ZEOS 38 DeLuxe Full Set obsessive about quality Knowing “we can do better” is our obsession at XDEEP. Innovative designs that focus on performance. The ZEOS epitomises technical excellence using the best materials. European Design and manufacture driven by diving passion. Ergens anders in NL goedkoper gezien? 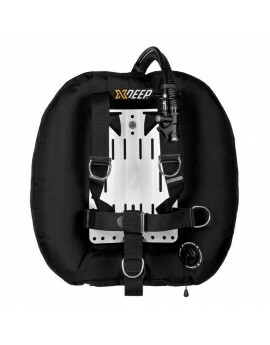 XDEEP ZEOS 38 Comfort Full Set obsessive about quality Knowing “we can do better” is our obsession at XDEEP. Innovative designs that focus on performance. The ZEOS epitomises technical excellence using the best materials. European Design and manufacture driven by diving passion. Ergens anders in NL goedkoper gezien? XDEEP ZEOS 28 Comfort Full Set obsessive about quality Knowing “we can do better” is our obsession at XDEEP. Innovative designs that focus on performance. The ZEOS epitomises technical excellence using the best materials. European Design and manufacture driven by diving passion. Ergens anders in NL goedkoper gezien? XDEEP ZEOS 28 DeLuxe Full Set obsessive about quality Knowing “we can do better” is our obsession at XDEEP. Innovative designs that focus on performance. The ZEOS epitomises technical excellence using the best materials. European Design and manufacture driven by diving passion. Ergens anders in NL goedkoper gezien? XDEEP ZEOS 28 Standard Full Set obsessive about quality Knowing “we can do better” is our obsession at XDEEP. Innovative designs that focus on performance. The ZEOS epitomises technical excellence using the best materials. European Design and manufacture driven by diving passion. Ergens anders in NL goedkoper gezien? 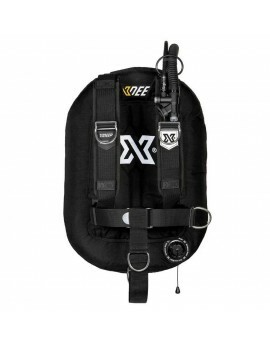 XDEEP ZEN Ultralight Deluxe Full Set Applying advanced technology for a new dimension in sports Diving and nspired by a love of diving, engineered for maximum performance We dive for different reasons, but whatever inspires us to take to the water, our gear must add to the enjoyment. Ergens anders in NL goedkoper gezien? 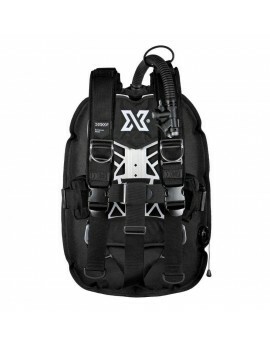 XDEEP ZEN Ultralight Standard Full Set Set Applying advanced technology for a new dimension in sports Diving and nspired by a love of diving, engineered for maximum performance We dive for different reasons, but whatever inspires us to take to the water, our gear must add to the enjoyment. Ergens anders in NL goedkoper gezien? XDEEP ZEN Deluxe Full Set Applying advanced technology for a new dimension in sports Diving and nspired by a love of diving, engineered for maximum performance We dive for different reasons, but whatever inspires us to take to the water, our gear must add to the enjoyment. Ergens anders in NL goedkoper gezien? 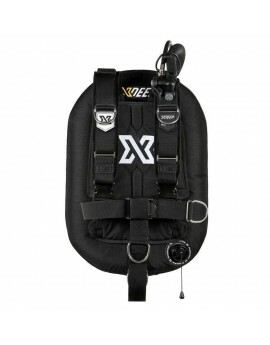 XDEEP ZEN Standard Full Set Applying advanced technology for a new dimension in sports Diving and nspired by a love of diving, engineered for maximum performance We dive for different reasons, but whatever inspires us to take to the water, our gear must add to the enjoyment. Ergens anders in NL goedkoper gezien? XDEEP Project Standard Full Set technically inspired and engineered for perfection. Technical diving demands rigorous and detailed training to be executed safely and enjoyably. 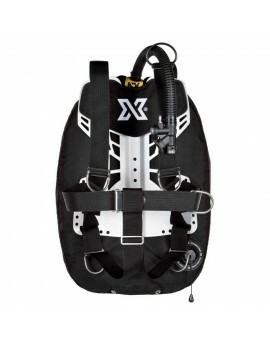 Our gear must help in the perfection of skills and dive execution. Ergens anders in NL goedkoper gezien? 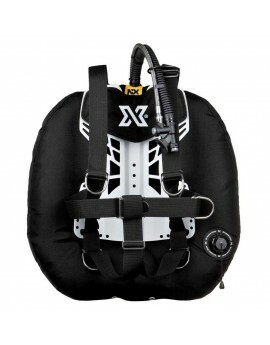 XDEEP Hydros 50 DIR Full Set designed to exceed the expectations of demanding tec divers. 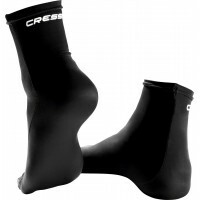 An innovative but modern classic The classic twinset wing has been completely redesigned. Whilst the elements will be familiar, the attention to detail has left no stone unturned in transforming good into great. Ergens anders in NL goedkoper gezien?